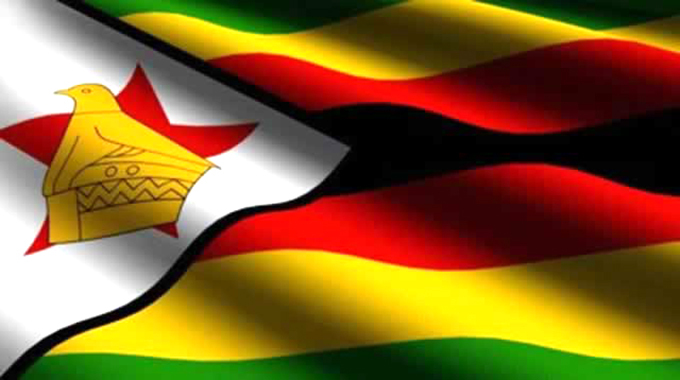 THE Confederation of Zimbabwe Industries (CZI) insists the economy will not collapse so long as Government allows manufacturing firms to buy enough foreign currency to import needed inputs. Most manufacturers need some imported raw materials even when most of their costs are incurred in Zimbabwe. They either buy these with allocations from the Reserve Bank of Zimbabwe, export part of production to earn forex, or use a forex earner as a middleman and pay his mark-ups. Many want to go a step further and be able to buy forex when needed on parallel markets if the RBZ cannot allocate enough for this minority of imported inputs. CZI president Mr Sifelani Jabangwe said the criminalisation of parallel market trade in foreign currency has left a lot of companies that are not on the Reserve Bank of Zimbabwe (RBZ) priority list in a dilemma when it came to procuring imported inputs. He said this during a breakfast meeting organised by the Confederation of Retailers Zimbabwe in Harare on Thursday last week. “. . . we have got challenges but from a CZI perspective, we believe that the situation is not a disaster provided the right issues are taken (into consideration). “The issues that we are dealing with are the policies. “The policies are promoting the informal sector at the moment when we are the ones that generate US dollars,” said Mr Jabangwe. He said some of the policies “criminalise doing business”. Uppermost in Mr Jabangwe’s mind is the law, which was enacted late last year, amending the Exchange Control and Money Laundering and Proceeds of Crime Act, prescribes a 10-year jail term for convicted offenders and a forfeiture of the money. Accounts of illegal foreign currency will also be frozen. Illegal foreign currency dealers are now operating underground, and some companies are reportedly scared to approach them for forex, resulting in operational challenges when they need imported inputs. Mr Jabangwe said it was imperative that the policies be tweaked to allow companies to operate viably. “The three things that we are concerned about are business viability, product availability and pricing stability. At the moment, because we have mainly focused on pricing, it’s now starting to affect business viability and product availability. “We need at the very least a transfer mechanism between RTGS and US dollars. The Monetary Policy Review (statement) done last year separated those two, US dollars and RTGS. At the same time, we don’t want the criminalisation of forex trading,” said Mr Jabangwe. He said some companies have raw materials that may last them about a month and there was need to institute measures speedily to ensure fresh supplies are ordered. Mr Jabangwe said there was nothing amiss with business requiring mechanisms for buying US dollars since it is an issue enunciated in national blueprint, the Transitional Stabilisation Program (TSP). “What we are asking for is already in the Government document that we have. So the issues that we have are to make sure that we move forward. 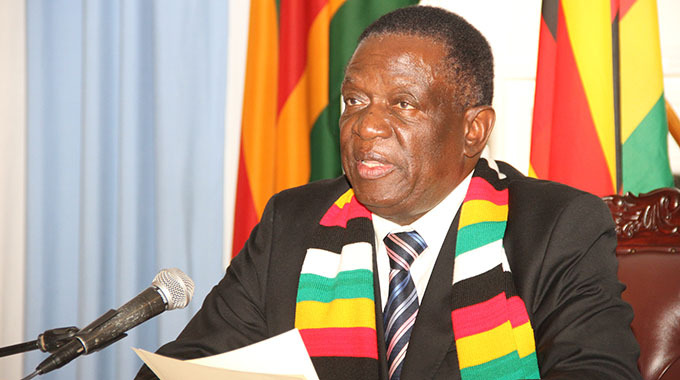 “Business needs US dollars to procure raw materials,” he said adding that manufacturers are ready to accept RTGS payments “provided there is a transfer mechanism for an institution to convert it to USD”. Mr Jabangwe said some companies feel that if they sold their remaining stock in US dollars, they would be able to restock. “The policy issues are the ones that need to be addressed. We also need to continue to communicate (with policymakers and labour). “We need to be clear of what Government intentions are so that we don’t second guess because we need to be able to plan for our businesses and take them forward. But I need to emphasise that the economy is not in a bad place provided we take the right policy measures,” said Mr Jabangwe.